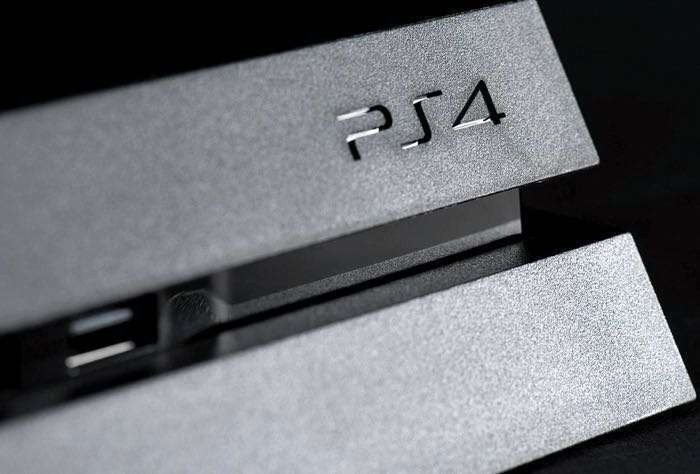 Sony has revealed more details on what is coming in their PlayStation 4 Software 4.50 update, the software update will bring support for external hard drives and you will be able to use USB 3.0 hard drives with your PS4 and drives up to a massive 8TB in size. The update also comes with the ability to setup custom wallpapers on your PlayStation 4, you will be able to use in game screen shots and more. There are also some changes coming the Quick Menu, it now takes up less of your game play screen and it makes it easier to use. The PlayStation 4 4.50 software update also include a simplified Notification List, which is designed to make it easier for you to access your notifications. There is also support for 3D Blu-rays on PayStation VR and you can now also post on the PlayStation Network activity feeds. You can find full details on everything that is coming in the 4.50 software update for the PS4 over at Sony at the link below.